When it comes to improving your business' online performance, nothing is really as effective as search engine optimization or SEO. In fact, with the proper SEO strategies, you can be sure that you would have remarkable visibility and recognition online. Not only that, you can expect a significant volume of traffic to your website as well. SEO refers to a system that makes it possible for a business website to be displayed in search engine results the moment the internet user enters a keyword that is relevant to their product, service, or brand. This matters a whole lot, considering that as many as 93 percent of all online experiences tend to begin with a search. When you utilize the right keywords, you can almost be sure that your website would appear in the results every time a relevant search is done. This helps your site become more visible to your target market, and boost brand awareness as well as brand recognition. These, in turn, would increase your credibility, which is one of things that internet users consider before they decide to purchase from a business. 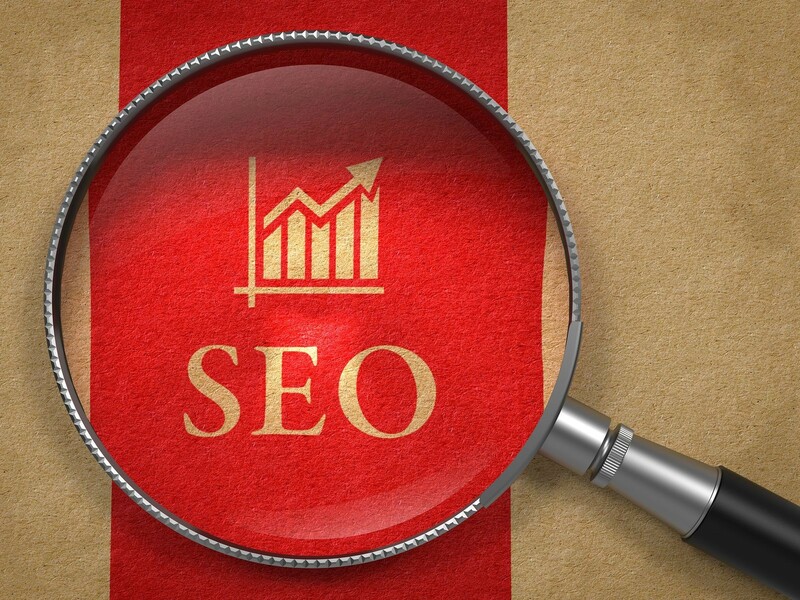 You need to make sure, then, that you are carrying out winning SEO practices at all times. To help you with that, here are a number of proven SEO trends that you might want to capitalize. After all, they come highly recommended by the country's leading SEO companies. Because internet users prefer to browse using a mobile devices such as a mobile phone or tablet, you need to make sure that you have a mobile version of your website that users can easily view. That means, these pages should be able to load fast so that your potential customer will not lose interest. To make sure it does, it’s better to create your mobile website using the Accelerated Mobile pages open-source protocol. This protocol is capable of creating pages that can load as much as four times faster while only using around eight times less data. At the same time, it is worth noting that Google now favors pages that use this protocol, giving them much better rankings across search results. Because internet users tend to browse while on the go, they also rely on voice searches more. That means instead of typing in a keyword, they simply dictate it to their gadget and wait for the result to turn up. In response to this, you may want to target conversational keywords so that you can be sure that your website would rank well for every relevant voice search result. Today's internet users want to be able to feel more secure. That's exactly what the Hypertext Transfer Protocol Secure or HTTPS does. When users see this, they know that the data exchanged between your website and their device or computer is safe so they would trust your it more than the competition’s. Keep these trends in mind as you think about implementing your own SEO campaigns. Should you need help with these, you can always an SEO company serving your area for assistance. This way, you can be sure that your brand will be one of most recognized ones online in no time.